To celebrate the release of German TV drama Babylon Berlin, we've got a boxset DVD, featuring series 1 & 2, to be won. Director Michael Haneke released a film in 2009 set in Germany . What was it called? 2. The prize is a copy of Babylon Berlin on DVD. We have one copy in total to give away. 5. Closing date for entries is midnight on 24/04/2019. THE critically acclaimed, multi-award winning hit German period drama Babylon Berlin follows a young police inspectoruncovering a tangled web of corruption amongst the political, social and sexual extremes of the Weimar Republic. 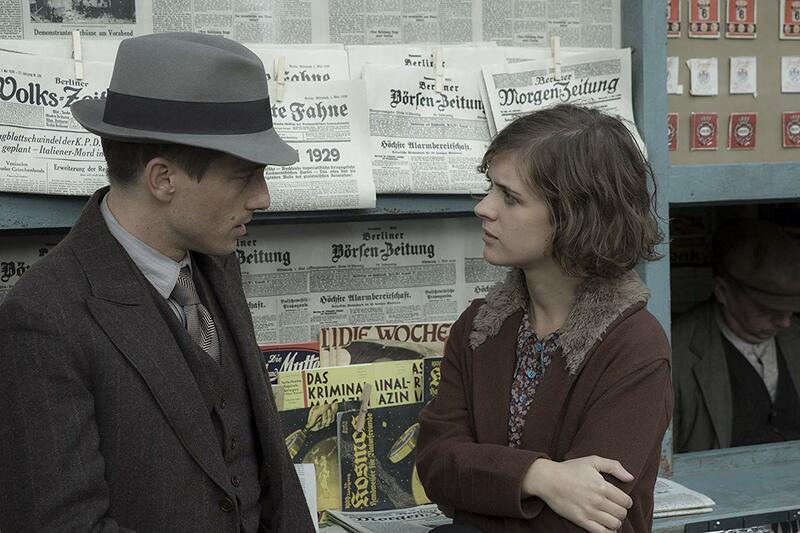 Making waves at home and internationally after its run on Sky Atlantic, and with its third series due later this year, Babylon Berlin Series One & Two Box Set is now available on DVD courtesy of Acorn Media International. 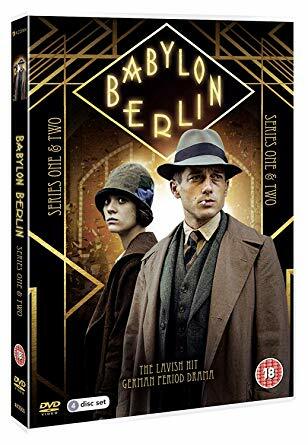 The lavish, $40m series is Germany’s most expensive drama to date, and explores a metropolis in turmoil: growing poverty stands in stark contrast to the excesses and indulgence of the night lifein 1929 Berlin.